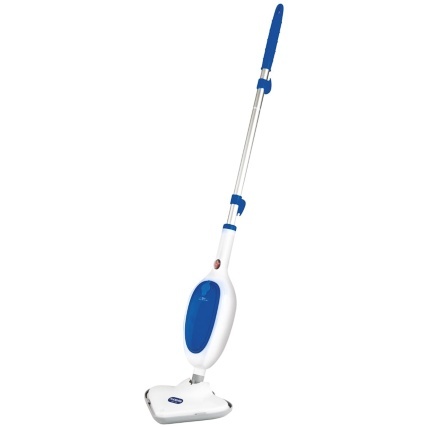 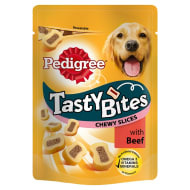 A well-trained dog is great on the lead and follows each command. 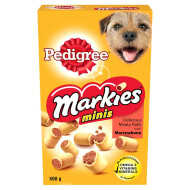 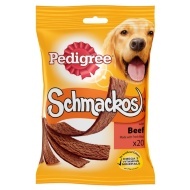 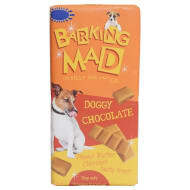 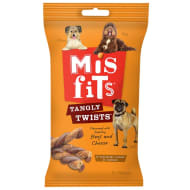 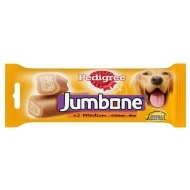 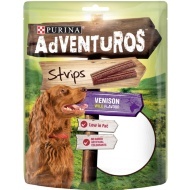 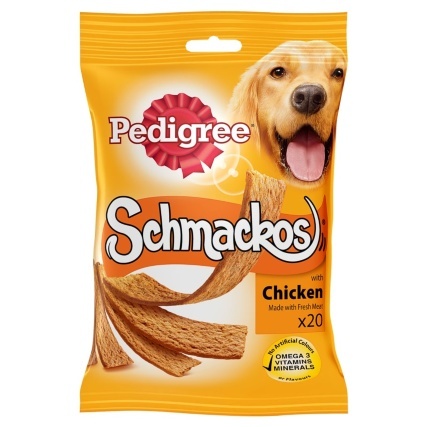 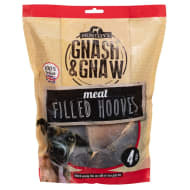 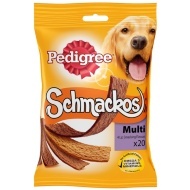 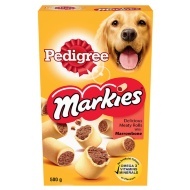 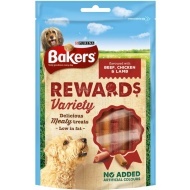 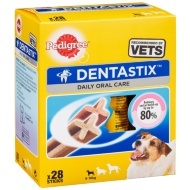 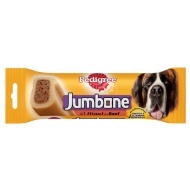 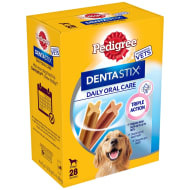 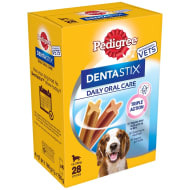 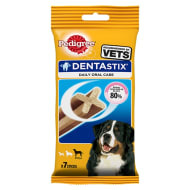 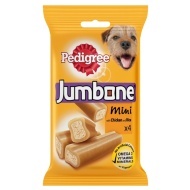 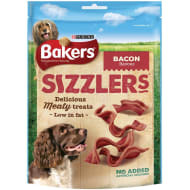 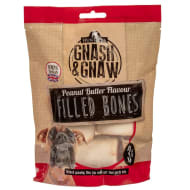 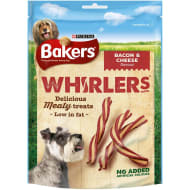 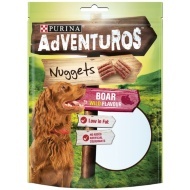 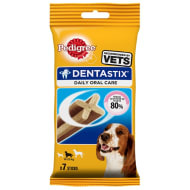 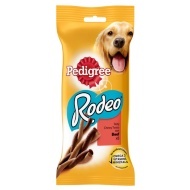 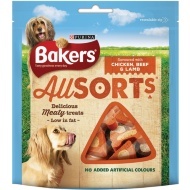 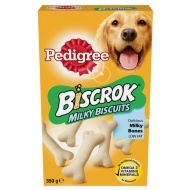 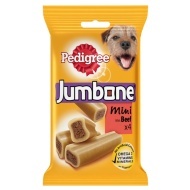 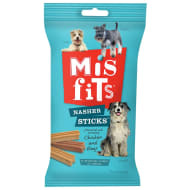 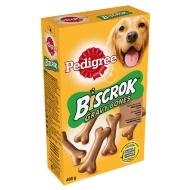 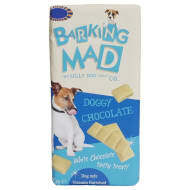 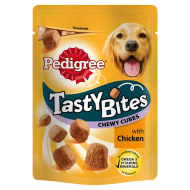 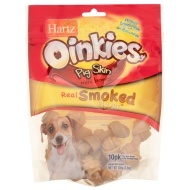 Encourage good behaviour with our range of dog treats, with brands such as Pedigree, Bakers, Barking Mad Doggy & Misfits. 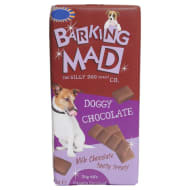 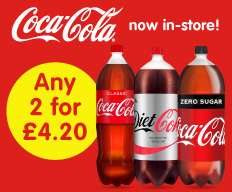 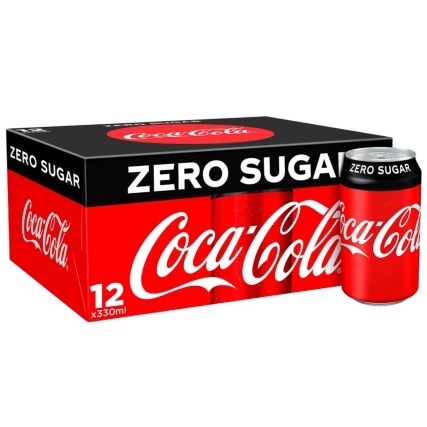 If they've been particularly good, we stock a number of special treats like Pawsecco, Bottom Sniffer Dog Beer and even an Easter Egg made out of special dog chocolate.